At MEBULBS™, we offer a wide and varied selection of incandescent and LED A lamps in different quality and price grades. Our residential lighting is what you’d typically find at a big box store, but better quality and competitively priced. Our Xtreme Duty™ line of lighting is designed to withstand rigorous industrial use, and these heavy-duty light bulbs come with extended manufacturer’s warranties. Available in Xtreme Duty, our incandescent A19 bulbs feature five Vibrashok® filament supports that resist vibration and shock, plus nitrogen argon gas fill that prevents lamp blackening and a brass base that resists “freezing” in the socket. 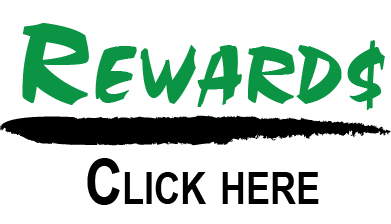 This unique design is backed up by a two-year guarantee. 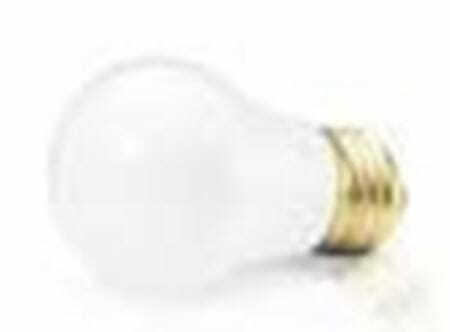 Incandescent bulbs are available in 60, 75 and 100 watts. Compared to incandescent bulbs, LEDs are far more energy efficient, saving in energy usage and utility costs. They also last far longer — up to 50,000 hours. We offer residential non-dimmable LED A bulbs that replace 60-watt incandescent lamps and Xtreme Duty A19 dimmable LEDs that replace 150-watt incandescents. 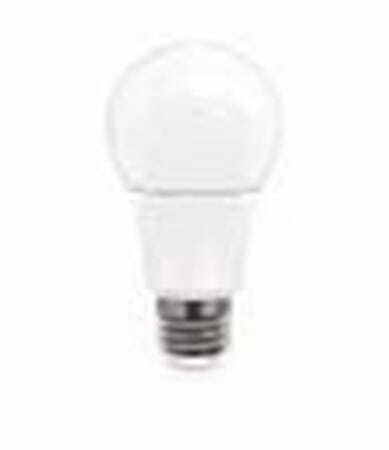 Other wattages are available in both dimmable and non-dimmable varieties. Choose from warm HEARTH-GLO 3000K and AlpineWhite 5000K brighter, whiter light. These LED bulbs do not contain mercury or UV, and they can be used in cold environments down to 0 degrees Fahrenheit. When it comes to personalized customer service and lighting expertise, nobody comes close to MEBULBS. Founded in 1974, we’ve served homeowners, businesses, designers and contractors with a wide selection of lighting products for every budget. Our team of experts can assist you in putting together the best lighting system for your application.